Have you ever had trouble sleeping and thought maybe you could use some new pillows, or a softer blanket, or even some Swedish meatballs? No? Not even as a late night snack? Okay maybe that’s just us then, well maybe some new pillows from IKEA would work, which was the plan behind a recent Voice-Enabled Ad campaign that we ran for the home furnishing giant. This past March, we had the pleasure of working with Wavemaker and IKEA to launch a new voice enabled ad campaign in certain markets, promoting a new lineup of bedding products with a catchy lullaby. — Hello! You haven’t been sleeping well and were hoping to go to bed early? Interested in some help? 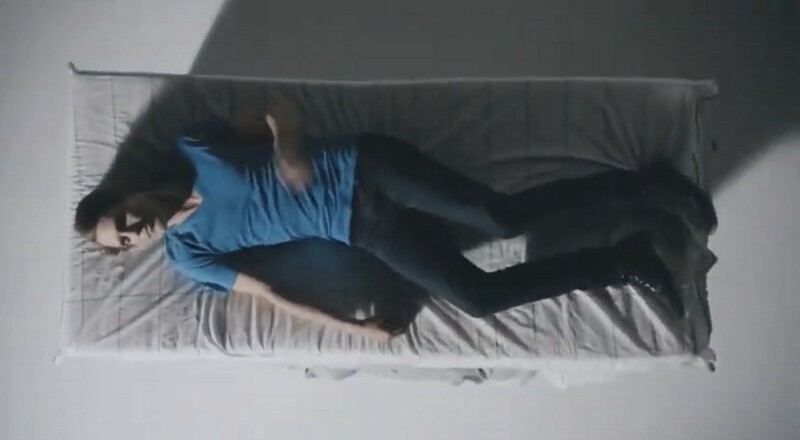 — If you want to sleep better, just listen to a lullaby from IKEA. — It’s so silent, like you are already sleeping. If not, just listen to a lullaby from IKEA. — Looks like you are talking while asleep, but not with us. Could you please repeat? If the listener was interested in the campaign, they could browse a list of new products, and IKEA would compose a lullaby for them about the very products selected. A clever way to capture the attention of the listener with a catchy jingle leaving a powerful impression on IKEA brand and products. These performance analytics are amazingly high. If we look at the overall picture compared to Audio Only ads with similar creative, the Audio Only offered a Click Through Rate of less than 1%, whereas the Voice Enabled Ads delivered 4.28% Interest Rate. This led to a higher and more memorable reach of 58.3% which exceeded the 25–35% that was achieved with Audio Only ads that have been utilized historically. These results became a key point of focus during the recent Digital Day 2019 Conference, where the power of Voice Enabled Advertising was highly discussed, using this IKEA ad campaign as an example. We could not be more enthusiastic about these results and the client feels the same. The level of engagement and commitment by listeners exposed to voice-enabled ads are driving extremely high levels of conversion and audience joining the purchase funnel of advertised brands. The Voice First Era is here, and we’re excited to see what Ikea and other major brands can achieve as well, now if you’ll excuse us, there’s a plate of IKEA meatballs calling our name.